RoboKind is a Learning company whose mission is to create cost-effective and inclusive education for all. Working with experts in the autism community and school systems around the world, RoboKind has developed two products, robots4autism and robots4STEM, to give children opportunities to realize their full potential and pursue their passions and interests. Working closely with the Autism Spectrum Disorder (ASD) community, RoboKind has developed robots4autism and Milo, a socially advanced robot, who’s proven effectiveness with learners with ASD is over 80 percent as opposed to the 3 percent for traditional therapy. Milo never gets tired, never gets frustrated, and is always consistent, which is important when teaching through repetition. His friendly demeanor and patience encourage ASD learners to step out of their shell and gives them the courage to interact with their environment. 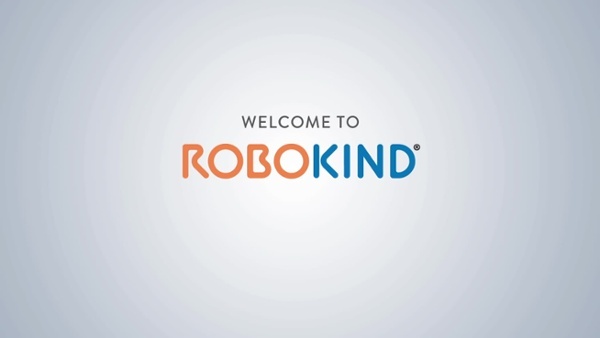 To continue their mission of diverse and inclusive education, RoboKind created robots4STEM, a visual programming language that gives children the building blocks for computer science. Using the drag and drop programming language, children learn the logic of programming and how to control Jett, a humanoid robot. The comprehensive curriculum and ready-to-use lessons are designed to teach children at any age. The team behind robots4autism and robots4STEM is constantly refining the curriculum through feedback from families and practitioners. RoboKind is dedicated to opening and creating pathways for all ages and groups so they can thrive in the real-world through cost-effective means.